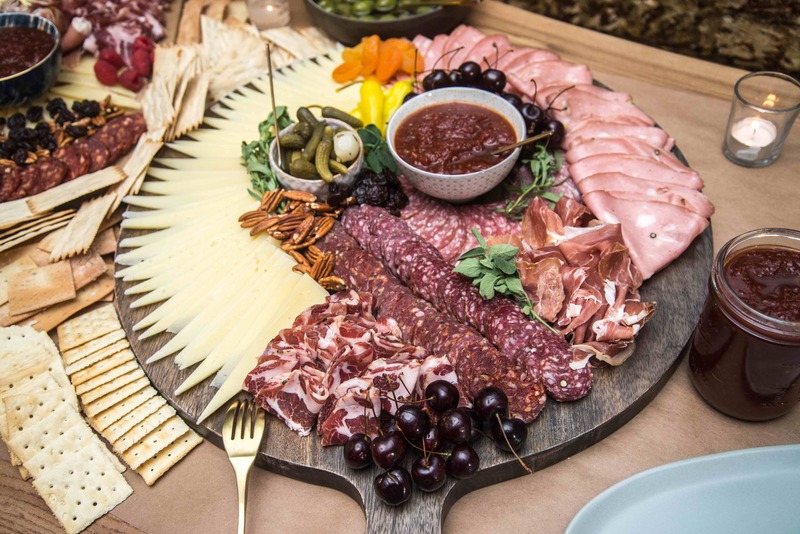 We’ve reached that point in the year when comfort food cravings are at an all time high, which is exactly why we decided to host The Ultimate Comforta-Bowl Throwdown with our friends at Tuttorosso Tomatoes. When you think of hearty bowls that warm the soul, what comes to mind? Chilis, pastas, egg dishes, grain bowls–you name it! All of these cozy dishes are the epitome of delicious, winter cooking, plus, there’s a good chance you’ll need a few cans of tomatoes to bring the whole dish together. To celebrate the beauty of a comfort-food bowl (and also help fight off the single digit temperatures outside! 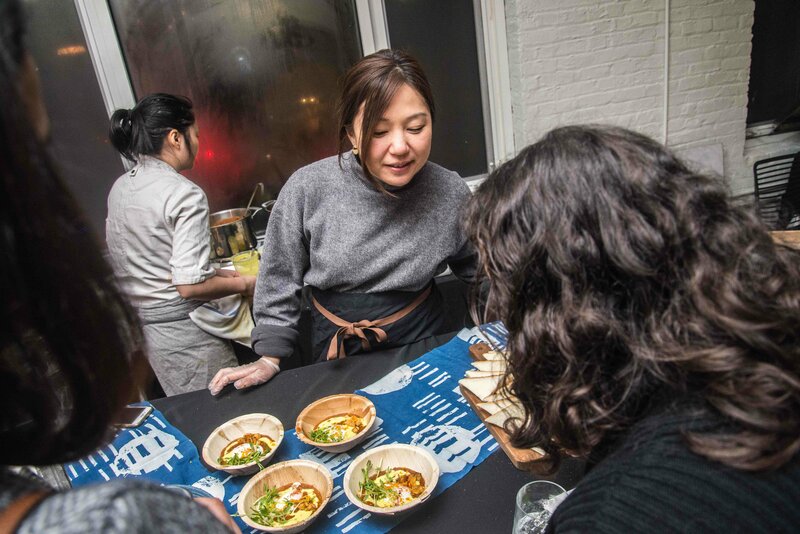 ), our community gathered at FeedfeedBrooklyn to enjoy bowls upon bowls of tomato-centric dishes. 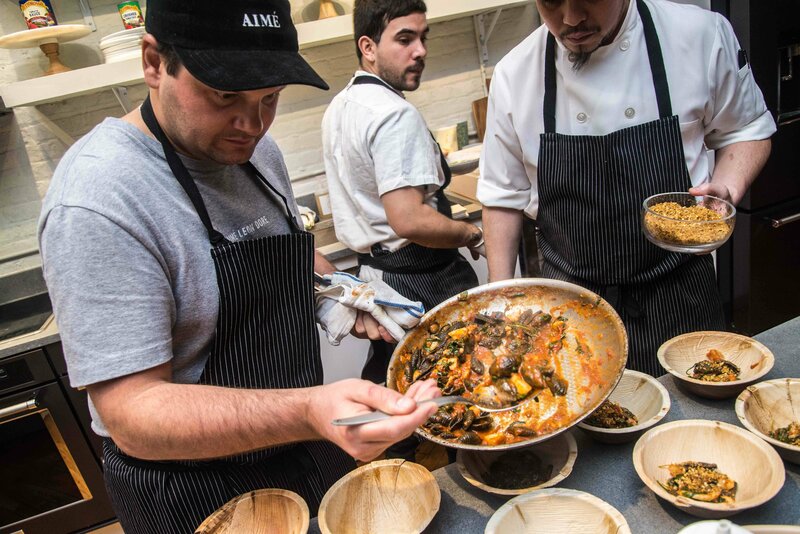 We invited three New York City chefs to participate in a friendly showdown for the title of the best bowl! Let’s just say, they did not disappoint. 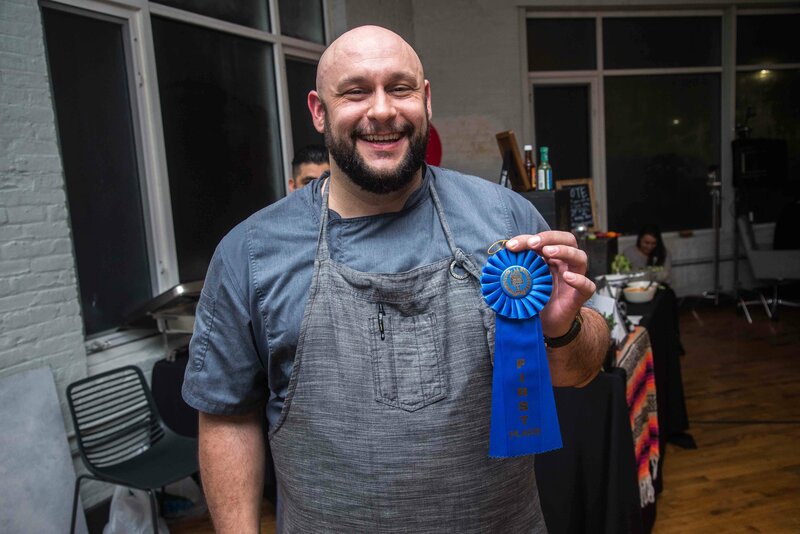 Chef Jason Hall of Legasea showed us his best ‘mater with a Seafood Marinara with Black Shell Pasta. Come on, who doesn’t love a red sauce pasta dish with plenty of fresh seafood? 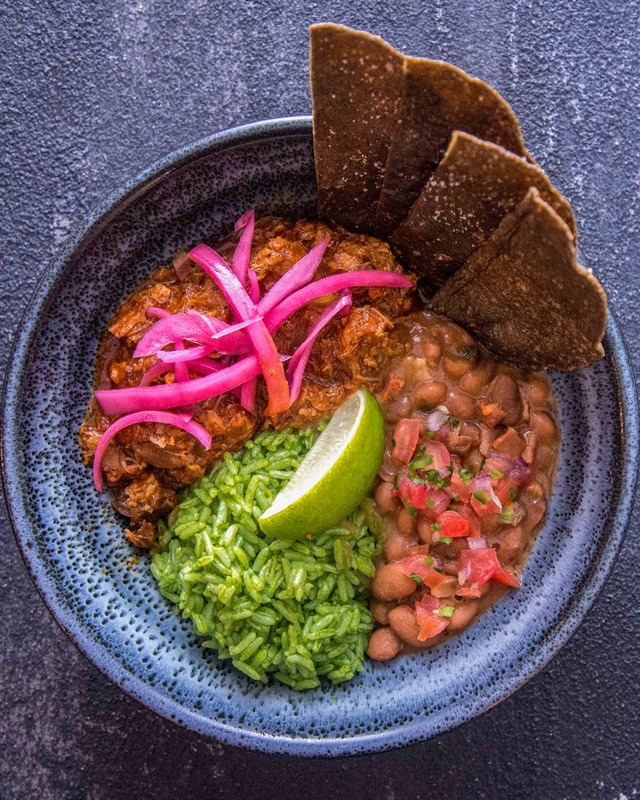 Chef Brad Warner of Bodega Negra pulled up with a flavor-packed Cochinita Pibil with Green Rice and Charro Beans. Guests could gussy up their bowls with a variety of homemade salsas, sauces, and of course, guacamole. 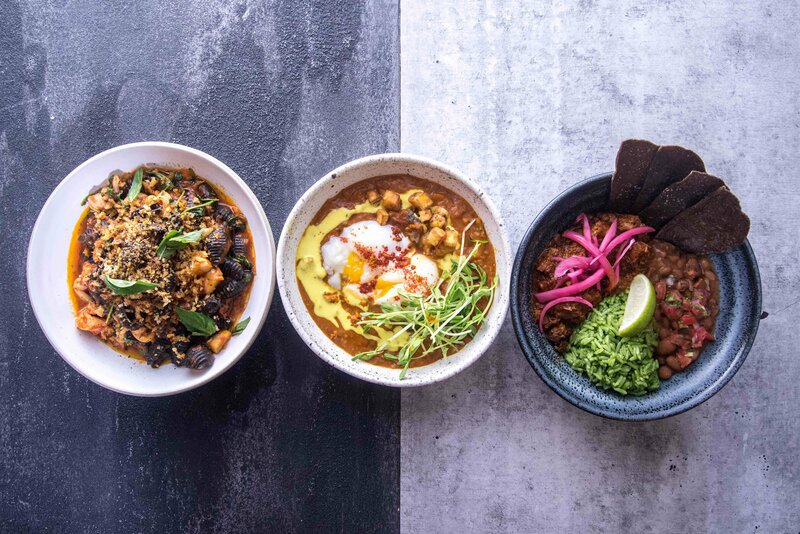 Maiko Kyogoku and Chef Emily Yuen of Bessou treated us to their Japanese Curry Shakshuka with Chickpeas, Kabocha Squash and Turmeric Coconut Crema, because what’s a tomato party without a little runny yolk action to complement it? If you didn’t already guess, picking between these three delectable options was next to impossible. 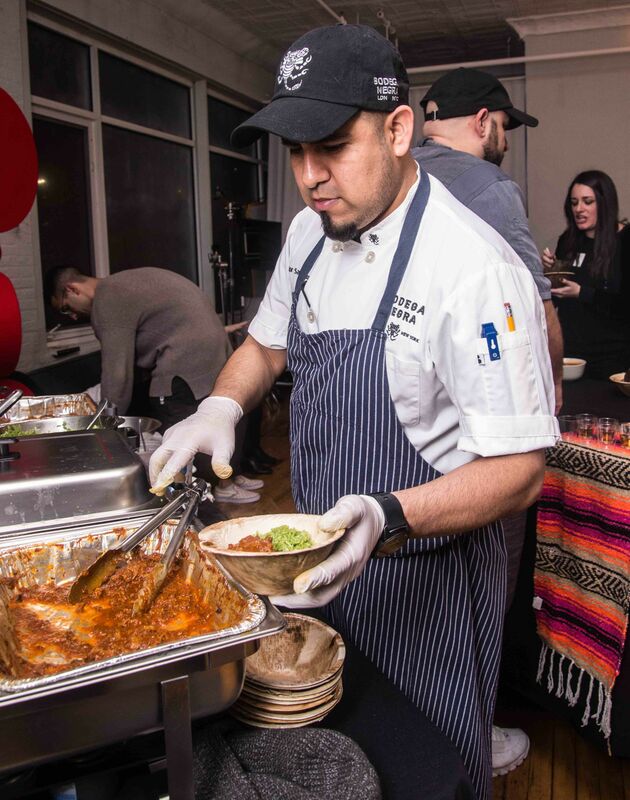 That said, the people placed their votes, and Chef Brad’s Cochinita Pibil stole the show. Although, when there’s a can of Tuttorosso Tomatoes involved, it’s going to be a hit regardless. What makes Tuttorosso Tomatoes the ultimate addition to all of these dish is plain and simple–they’re a quality ingredient! Because the tomato is the shining star of these chef-inspired dishes, it’s important that the ingredients used are held to the highest quality standard, and that’s the precise reason why we rely on Tuttorosso tomatoes. The tomatoes are picked at their peak ripeness ensuring that their overall taste and quality cannot be beat! 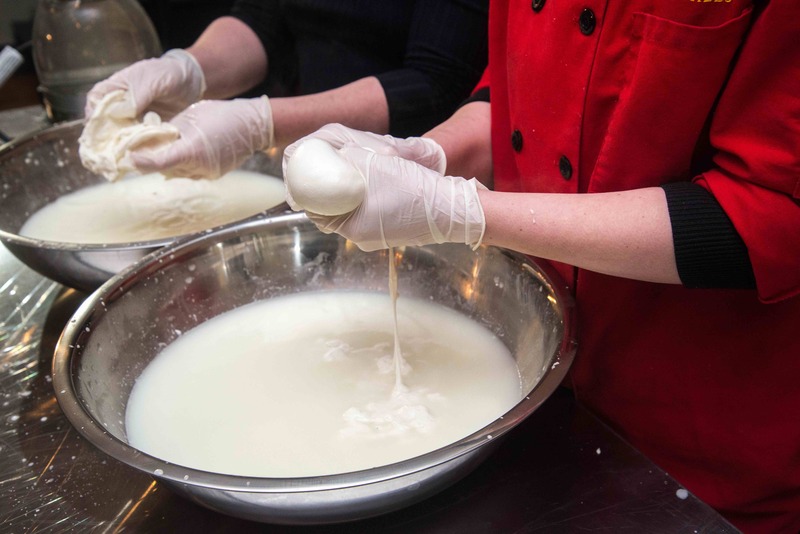 As if all this delicious food wasn’t enough, Murray’s Cheese was in the building, and you better believe they were making fresh mozzarella—it was absolute perfection. The fresh mozzarella was then served alongside a show stopping cheese board, all done up with a homemade Tomato Chutney. 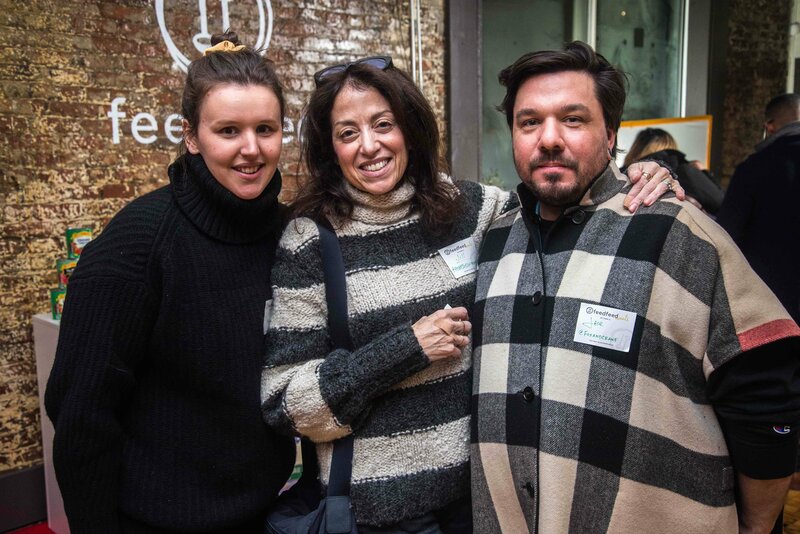 Our awesome New York City community enjoyed all of this undeniably cozy food while simultaneously avoiding the unbearably cold weather outside. 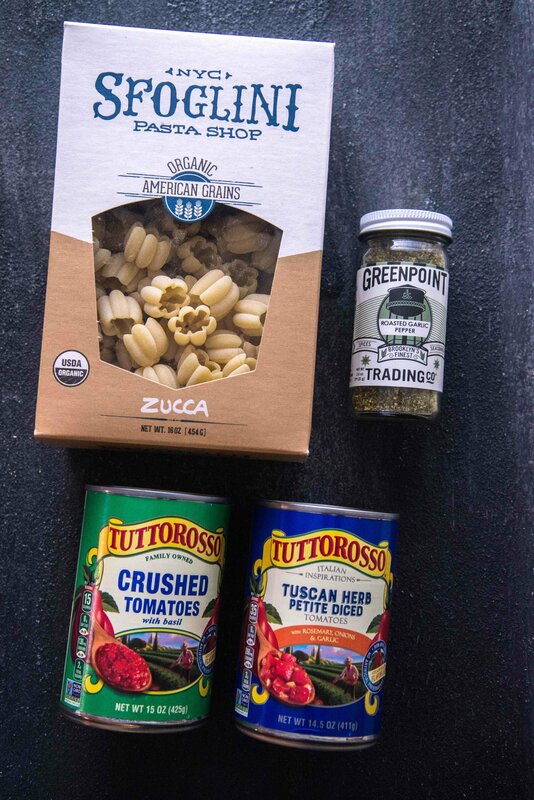 We sent everyone home with what they'd need to make a comforta-bowl of their own: some of our favorite cans of Tuttorosso Tomatoes, spices from Greenpoint Trading Company and pasta from Sfoglini. At the end of the day, a hearty bowl of comfort food is all about keeping the body and the soul full and happy. 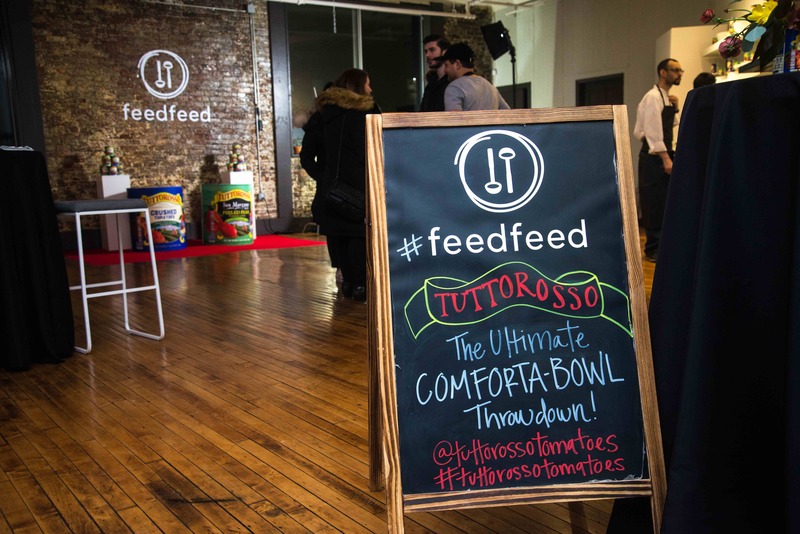 We can't thank our friends at Tuttorosso Tomatoes enough for helping us stay comforta-bowl all Winter long! 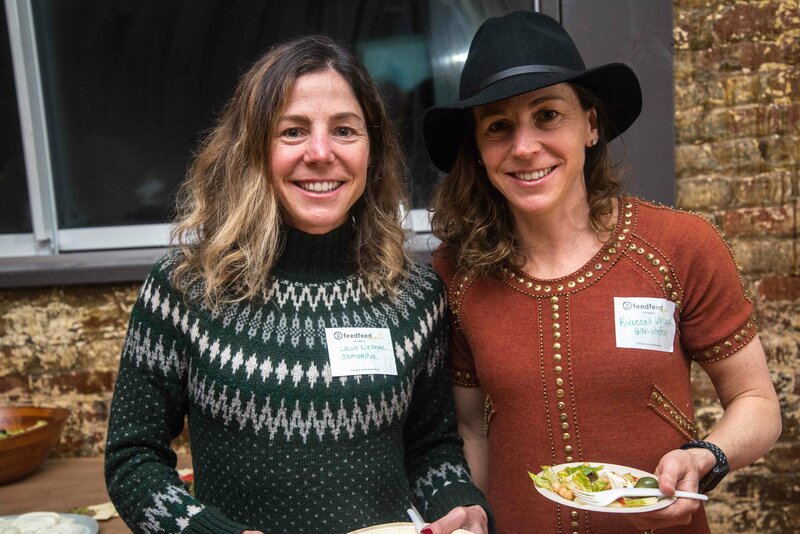 As always, a special thank you to our studio sponsors, Fairway, Handsome Brook Farm, Health-Ade, Room & Board, and Simply Organic for making this an extra awesome event! Want to join us next time? 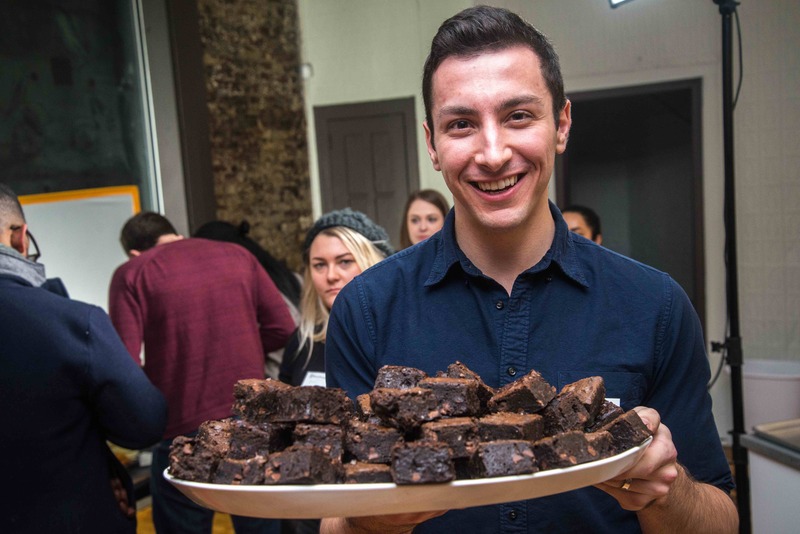 Please click here to sign up for our events distribution list!